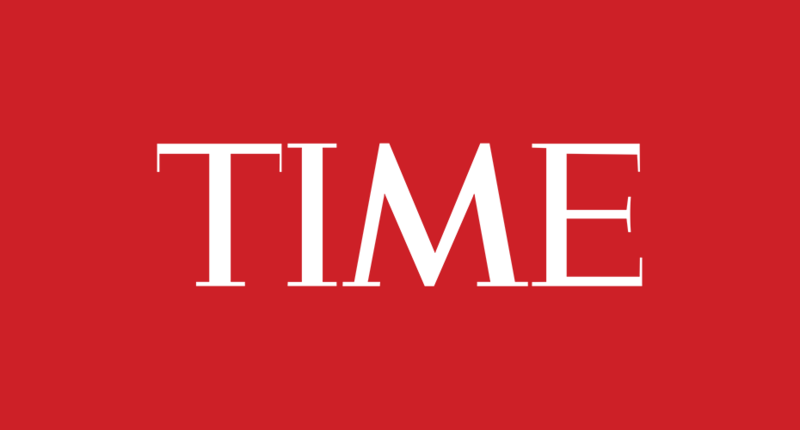 On New Year’s Day 2014, the very first day of this year, I stumbled on an offer to get a full year of Time Magazine for the equivalent of 50 USD. A dollar for each issue seemed like a steal, so I decided to sign up for a (paper) magazine subscription for the first time in years. I haven’t regretted it. Receiving a copy of Time Magazine each Thursday or Friday has been a highlight of my week, every week of 2014. I don’t mean to stun anyone with this revelation, but Time is an incredibly well written and well designed magazine. Putting all electronic devices aside and sitting down at the kitchen table with a cup of coffee and the latest issue of Time is a ritual that I have grown to appreciate a great deal. I have every intention to keep it up in 2015.